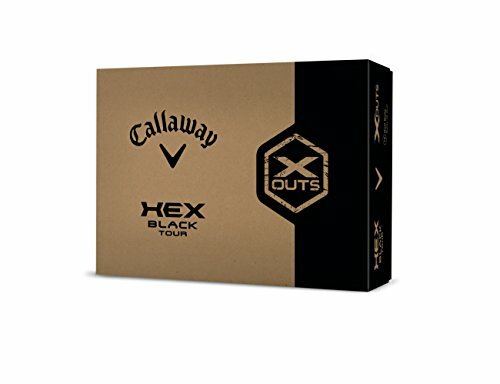 Callaway Hex Black Tour X-OUT Golf Balls for the control freak and the distance-seeker the Callaway HEX black Tour X-OUT golf ball strikes the perfect balance of Tour performance for both the control freak and the distance-seeker. Engineered with a highly durable urethane cover, it's designed for optimized Tour performance. The HEX black Tour promotes a lower spin off the tee for increased distance in your long game and features high spin on approach shots for unparalleled control and ultimate stopping power into the Green. From powerful ball speeds to a penetrating ball flight and soft feel, the HEX black Tour golf balls offer the ultimate blend of Tour control and distance. 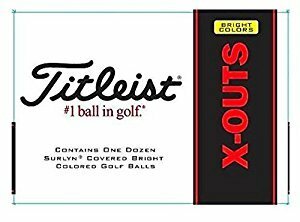 What is an X-OUT an X-OUT is a ball that has small, sometimes unnoticeable cosmetic imperfections. These balls have no known structural issues and should perform exactly like the non X-OUT version. 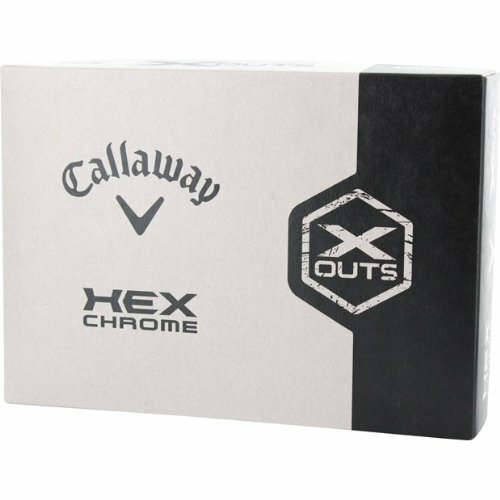 Callaway Hex Black Tour X-OUT Golf Balls feature: I-core technology combines a soft inner core with a firm outer core for optimal spin separation from tee to Green, optimizing the balance of distance and control duraspinatm cover uses a proprietary formulation to significantly improve durability and yield the soft feel and exceptional short-game spin players seek in a Tour golf ball dual Mantle padlock system consists of thin inner and outer mantles that produce more ball speed and reduce spin, especially off the tee, allowing golfers to unlock maximum distance HEX aerodynamics. ATM has a refined pattern that provides the best aerodynamic performance ever in a Callaway golf ball, reducing drag and Promoting a stable, penetrating ball flight that holds its line in the wind available in 12-ball pack Callaway golf..a better game starts with a better ball. 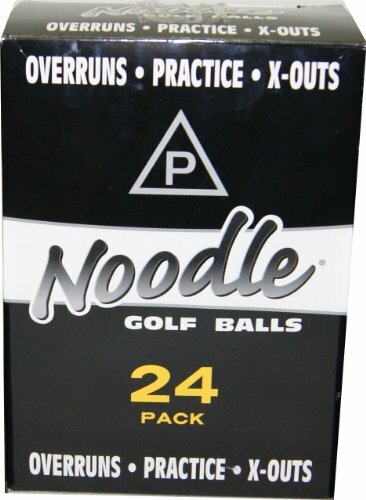 Taylor Made Noodle - is the next evolution of Maxfli Golf. 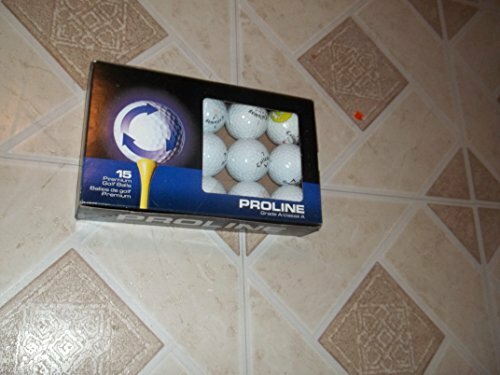 The golfer will get soft feel and straighter and longer performance in this low compression golf ball. The Taylor Made Noodle offers a soft core for better feel off the club. Two-piece construction with Iothane cover deliver pillow-like feel. Soupe-up dimple design for more lift and carry. Amazingly soft-core makes it the softest noodle ever. A treat for any golfer: a 9-piece golf gift set. 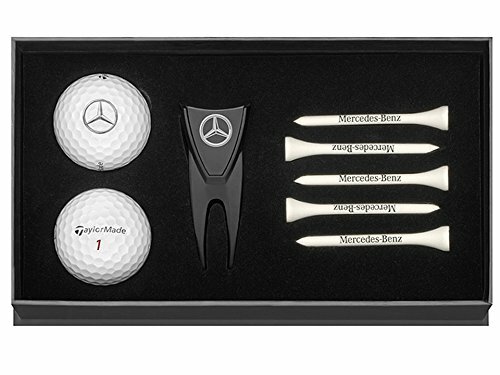 This set by TaylorMade for Mercedes-Benz includes two "Tour Preferred X" golf balls, five tees and a divot repair tool with ball marker. The set is supplied in high-quality gift packaging with a magnetic closure. 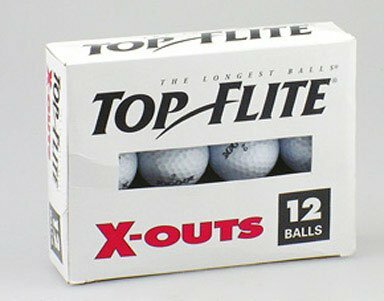 12 Pack Top Flite X-Out Golf Ball. The original RAW Distance with its classic formula and proven performance. 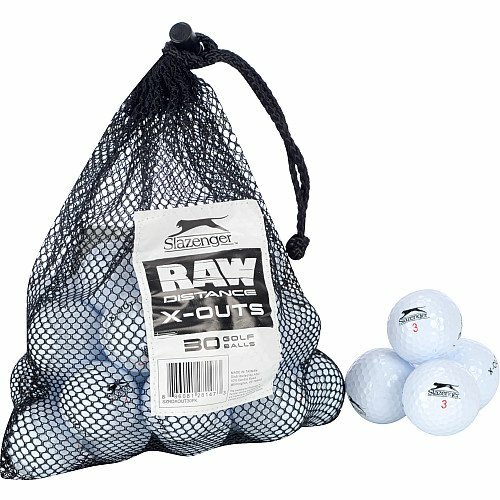 The Slazenger RAW Distance X-Out Golf Balls offer a high energy, durable yet soft cover, and a large high C.O.R. formula that combines consistent performance and extra long distance for all swing speeds. The aerodynamic 428 dimple pattern gives you high and stable launch characteristics for optimal flight. balls may be labeled with different brands but are all same quality. Top Flite x-outs are a mixture of XL, XL 2000, Hot XL, System, Magna, or Z Balta Top Flite balls that have been X Out. 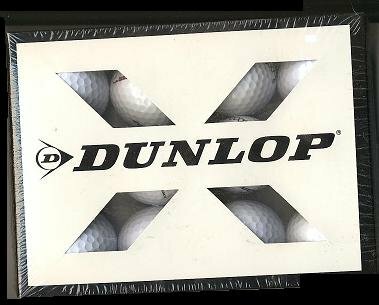 These are generally misprinted balls from the factory where the name has been slightly off. The fact that they are X Out balls does not in any way affect the ball flight. This is a great way to play premium brand balls for a fraction of the cost. Top Flite. The longest balls. 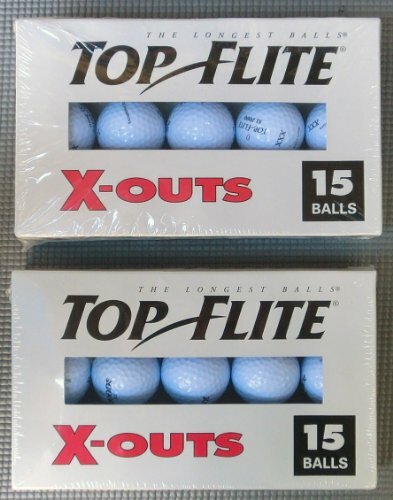 Two box of 15 x-out balls / total 30 balls. 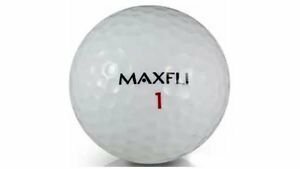 Variety of XL, XL 2000, Hot XL, System, Magna, or Z Balta Top Flite golf balls. New balls. Manfacturing seconds and over-runs. 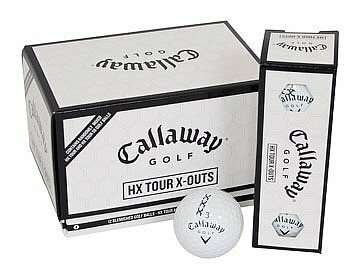 These are the 2007 HX Tour X-OUT golf balls. Each box contains a random mix of 12 Hx Tour or Hx Tour 56 golf balls with cosmetic blemishes. HEX Aerodynamic pattern has been optimized for stronger ball flight and greater potential distance in a virtually seamless ball. HEX Aerodynamics replaces conventional dimples for a longer, more efficient ball flight. HEX Aerodynamics cut through wind with reduced high speed drag and improved low speed lift to deliver amazing stability. Our thinnest urethane cover yet offers professional-level velocity off the driver and irons and soft touch around the greens. Three-piece construction is driven by a new core formulation that is fast and soft for increased ball speed with pleasing feel. Fast Ball Speeds & Low Spin Off The Driver. Distance & Control Through The Bag. Pinpoint Greenside Control. Ultra-Soft Feel. Forgiveness. These balls have no known structural issues and should perform exactly like the non X-Out version. Please be aware that some tournaments do not allow X-Out's in play. 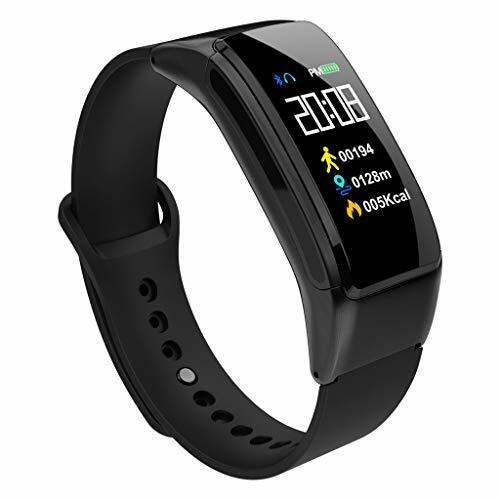 This is a Bluetooth call headset heart rate blood pressure monitoring Bracelet headset combo smart bracelet, smart watch and Bluetooth headset perfect combination. At the same time, blood pressure timing monitoring, heart rate timing monitoring, blood oxygen timing monitoring, health real-time monitoring. Bluetooth wireless call, the bracelet ring directly pick up the headset to listen to, improve your work efficiency, harassing the phone long press can reject, saving time. Messages are pushed synchronously. When you are busy at work or exercising, you can't view your phone and you are afraid to miss important information. You can check it at any time. DURABLE AND COMFORTABLE WATERPROOF SMART WATCH - Stainless steel surface, Precision laminating process,Anti-sweat Nano TPU85 material watch strap, very light-weighted to wear, and the soft watch strap is comfortable to wear. 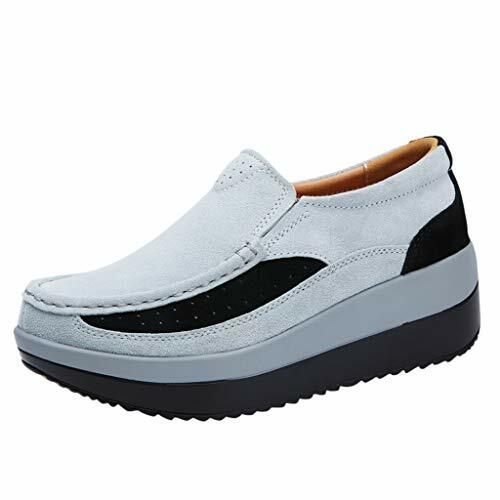 Unique waterproof design, good for outdoor activity. When there are call, SMS, APP and other information on the phone, there is a corresponding reminder on the bracelet immediately, so you will never miss important things. 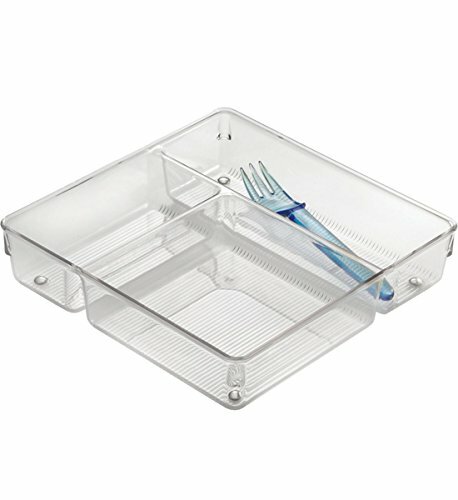 This Drawer Organizer with Three Compartments is great alone, or with our other clear plastic drawer organizer trays. These allow you to custom design your drawers, so you can store exactly what you want neatly! The clear plastic design allows you to see all of your items and makes drawers appear clutter-free. These Drawer Organizer with Three Compartments also feature rubber feet to keep them from sliding around in your drawers. The tray itself is square, but it features three rectangular internal compartments measuring 2.5 inches x 6 inches x 2 inches, 9 inches x 2.5 inches x 2 inches and 6 inches x 6 inches x 2 inches. 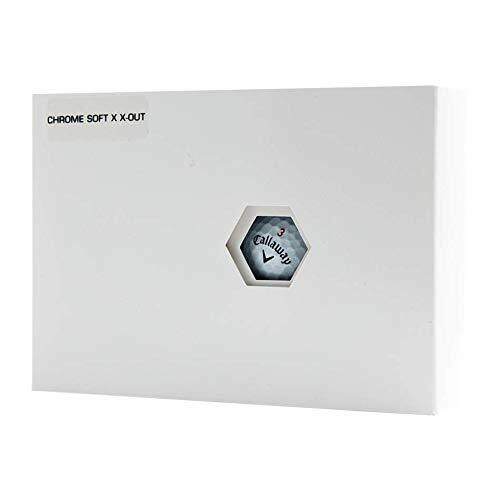 Drawer Organizer with Three Compartments Features Three rectangular internal compartments measuring 2.5 inches x 6 inches x 2 inches, 9 inches x 2.5 inches x 2 inches and 6 inches x 6 inches x 2 inches. Rubber feet to keep them from sliding around in your drawers. Allows you to see all of your items. Rubber feet to keep them from sliding around in your drawers. Allows you to see all of your items. Moiky glitter creative pattern painted liquid sparkling quicksand crystal transparent soft protective case specially designed for Samsung Galaxy J4 2018,please confirm your mobile phone model before placing an order. High Quality Material: This sparkle liquid quicksand case is made of high quality flexible TPU materials.High quality and environmental-friendly polycarbonate with advanced techniques has better impact resistance and anti-scratch. Fashion Design: Bling quicksand design.The 3D flowing liquid glitters and sequins will flow in the case if you shake it,just like the stars floating in the water,funny to play.Perfect choice as a gift to yourself or your friends. 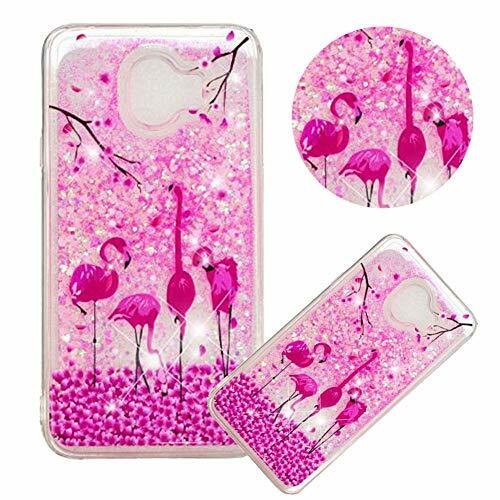 Perfect fit: Moiky glitter creative pattern painted liquid sparkling quicksand crystal transparent soft protective case specially designed for Samsung Galaxy J4 2018,please confirm your mobile phone model before placing an order. Unique design: Bling quicksand design.The 3D flowing liquid glitters and sequins will flow in the case if you shake it,just like the stars floating in the water,funny to play.And with cute funny pattern makes your phone more outstanding and eye catching. High-quality materials: Made of high-quality rubber silicone TPU material,beautiful and cute shape,soft texture,comfortable grip,ultra-thin,anti-drop and very durable. Size(CN):40 Foot Length:25cm/9.8" Foot wide:9.5-10cm/3.7-3.9" CN:250 EU:40 UK:6.5 US:7.5 . The Adam 5-Tier A-Frame Shelf is a stylish alternative to the traditional bookcase! The Adam 5-Tier A-Frame Shelf is perfect for combining practical storage and decorative display. 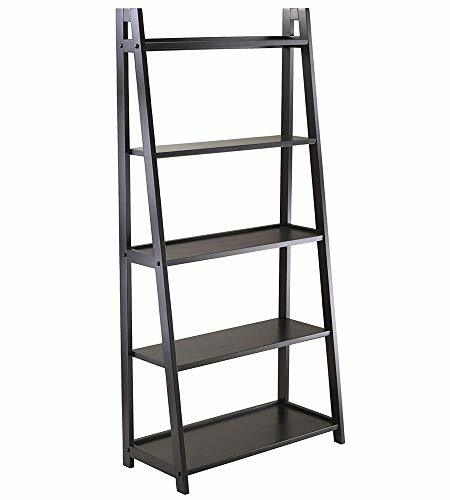 This modern ladder shelf offers five tiers of various sizes, descending in size. All five shelves are 26.3 inches wide. There is 12 inches of clearance between each shelf. This transitional bookshelf is constructed of a combination of solid and composite wood with a neutral black finish. Adam 5-Tier A-Frame Shelf Features Constructed from solid and composite wood. Finished in a gorgeous black color. Overall size: 27.8 W x 12.9 D x 58 inches H. Use as a bookshelf or display shelf. Free-standing design. Five shelves in various sizes. All five shelves are 26.3 inches wide. Each shelf has different gradual depths. There is a 12 inch clearance between each shelf. Shelf Dimensions (Starting at the Top) 1st shelf: 26.3 wide x 4.1 inches deep. 2nd Shelf: 26.3 wide x 6 inches deep. 3rd shelf: 26.3 wide x 7.9 inches deep. 4th shelf: 26.3 wide x 9.75 inches deep. 5th shelf: 26.3 wide x 11.6 inches deep. Constructed from solid and composite wood. Finished in a gorgeous black color. Overall size: 27.8 W x 12.9 D x 58 inches H.
Use as a bookshelf or display shelf. Our Talking Pig Bag Clip is sure to squeal on the sneaking snackers who are raiding your cupboards. It will even squeal on you. 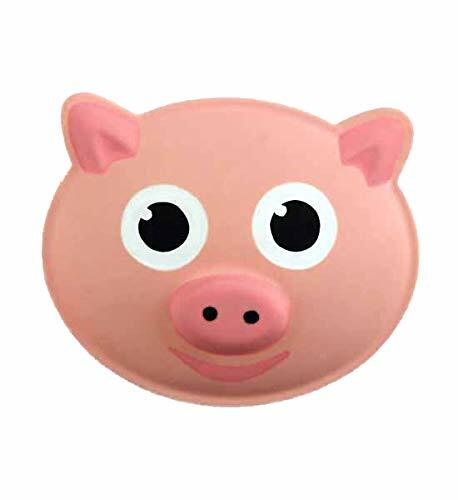 The oinking pig clip is made of plastic and covered in a rubbery, velvety-feeling coating. Measuring 2.5 W x 2.25 H x 1.75 D, it will hold a large chip bag, or other food storage bags. Our piggy chip clip is great for dieters or as a gag gift. Bag Clip - Talking Pig Features 2.5 W x 2.25 H x 1.75 D Inches. Plastic with velvety rubberized coating. Oinking pig voice, activated by unclasping. Use for potato chips or other food bags. Squeals on food thieves. Guilt trips dieters. Great gag gift. 2.5 W x 2.25 H x 1.75 D Inches. Plastic with velvety rubberized coating. Oinking pig voice, activated by unclasping. Use for potato chips or other food bags.